Dr. Lawson has been the Executive Director of AL EPSCoR since 2010. 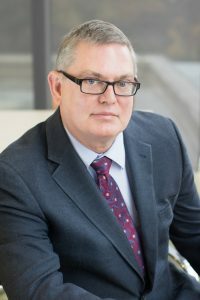 He is also a Professor of Physics at the University of Alabama at Birmingham, with a research specialty in optical sensing and nonlinear optics. Dr. Lawson has published over 70 journal articles and 10 books or book chapters in these areas. Ms. Nix is a graduate of the University of Alabama and has been a member of the Alabama EPSCoR staff since 2006. She currently serves as the Program Administrator for Alabama EPSCoR. 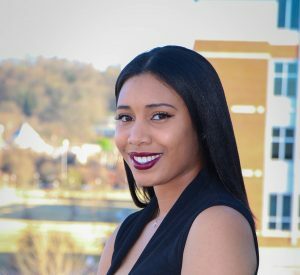 Ms. Perryman graduated from the University of Alabama at Birmingham in 2017 with her degree in Marketing Management and plans to return for her MBA spring 2018. 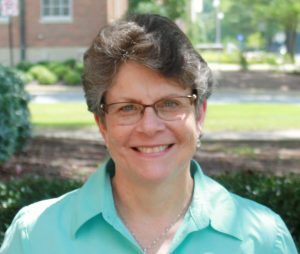 As of October 2017, she diligently serves as the Program Coordinator II for Alabama EPSCoR. 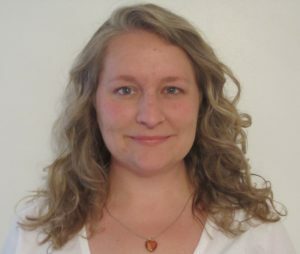 Ms. Anderson is a graduate of the University of Aberdeen, William Carey University, and Berea College. She has been a member of the Alabama EPSCoR staff since the summer of 2016. She is currently pursuing her PhD and serves as the Graduate Intern, Volunteer Assistant for Alabama EPSCoR.